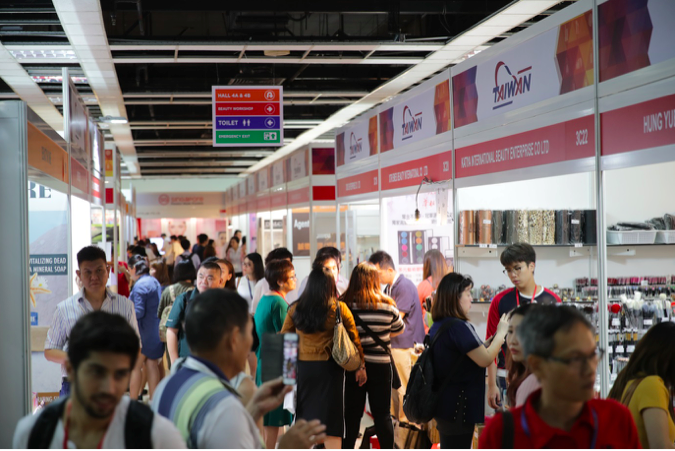 Throughout the past few days, our Beaute Meeting teams have arranged over 350 meetings between potential buyers and our exhibitors. 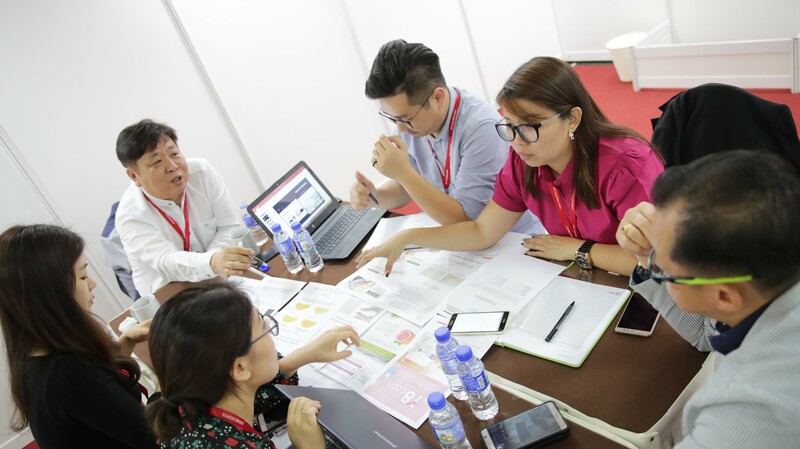 These trade buyers, whom were from reputable distributors and major retailers in Malaysia and nearby ASEAN countries, were given undivided attention by the meeting experts and exhibitors, from the moment they pulled up at their reserved valet lots, right up to the conclusive handshake at the end of their meetings. 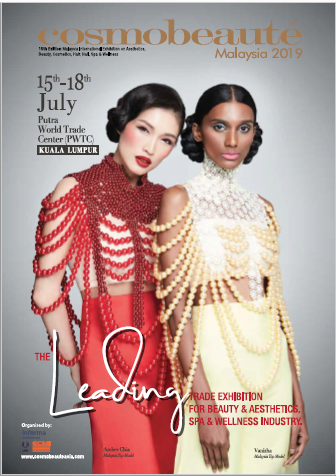 “This is our first time joining this exhibition. 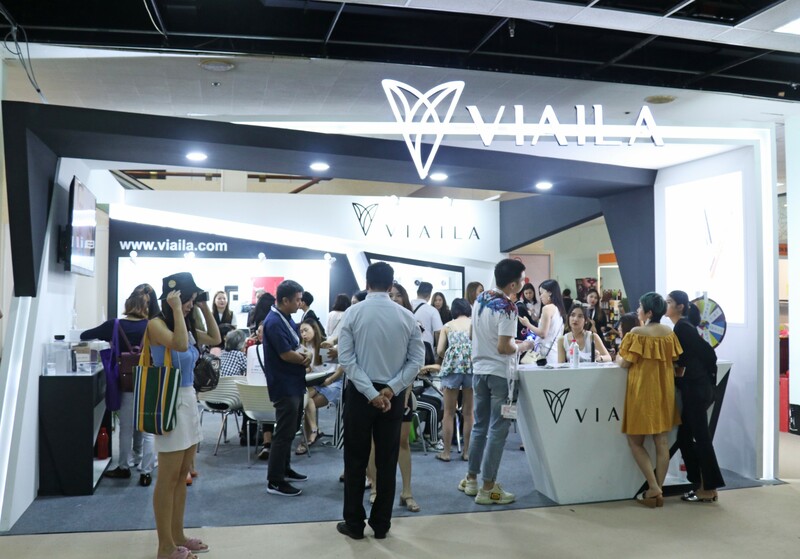 Previously we have been joining exhibitions in the health industry, but it is our first approach in the beauty industry, because we think that this market is a big market” said Kyle Tan of Youth Hope International Co Ltd from Taiwan. 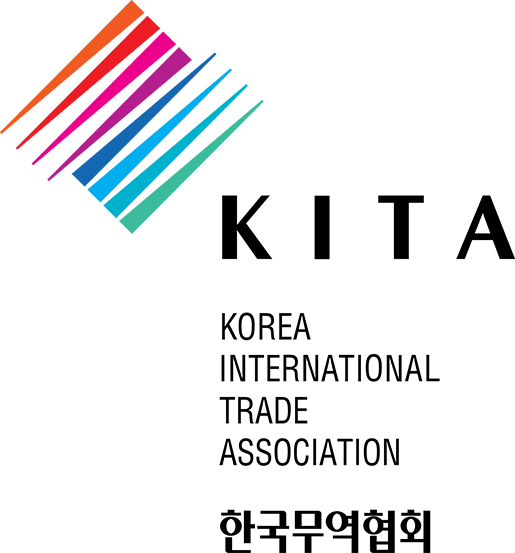 “So far so great, as we have been approached by customers and clients from different industries, such as spas, beauty companies, and distributors of cosmetics” he further added. 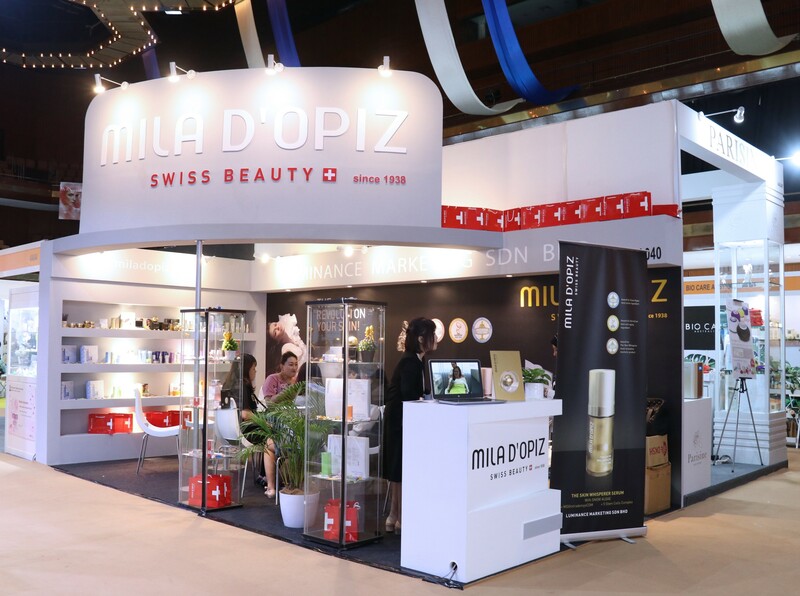 On this note, we wish to thank all exhibitors, visitors, and supporting partners for making this year’s Cosmobeauté Asia remarkable as well! See you next July!